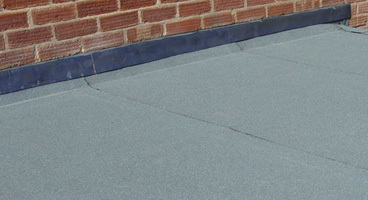 With many years experience, CSM offer the finest in flat roofing supply, installation, maintenance and repairs to domestic and commercial customers from across all the North East. Specialising in all aspects of roofing, our flat roof systems are second to none and we take great pride in the quality of all our work. 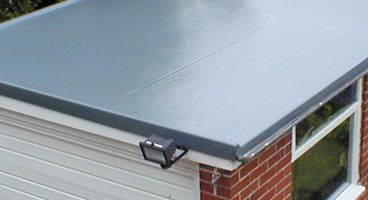 Using only the finest materials and equipment, every flat roof we install, from felt roofing and single ply membranes to new EPDM rubber roofing, is guaranteed to provide reliable and effective property protection for many years to come. 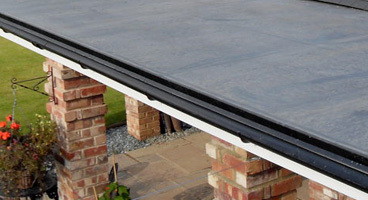 As well as flat roof installations, we also provide extensive flat roof repairs services. Whether we have fitted your roof or it was carried out by another company in the past, CSM will visit your property and carry out any required repairs quickly, safely and effectively.